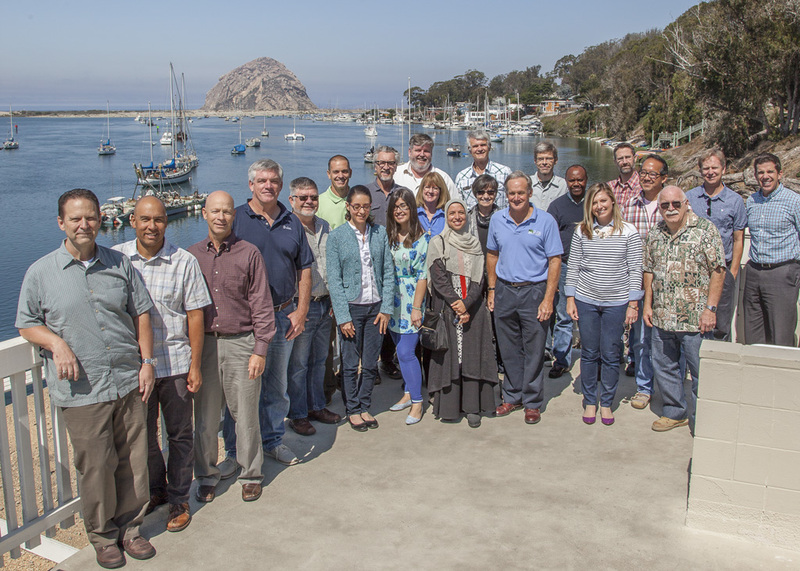 The new Architectural Engineering Advisory Council was formed in 2007 to aid the department in fulfilling its mission and goals. The Council consists of individuals who are leaders in engineering and industries related to Architectural Engineering. Collectively the Council members assist the department head in the following ways: they provide advice, advocacy, access and resources. Michael Cochran has an extensive background in new building design and seismic retrofit and renovation of existing buildings. 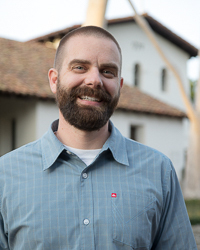 For more than 20 years, Michael has been an active member of the California engineering community. He has also been an active member on various American Institute of Steel Construction committees. Michael recently served on Los Angeles Mayor Eric Garcetti’s seismic safety task force and contributed to the development of “Resilience by Design,” a report which addressed the city’s greatest vulnerabilities from earthquakes and offered recommendations for improving seismic preparedness. 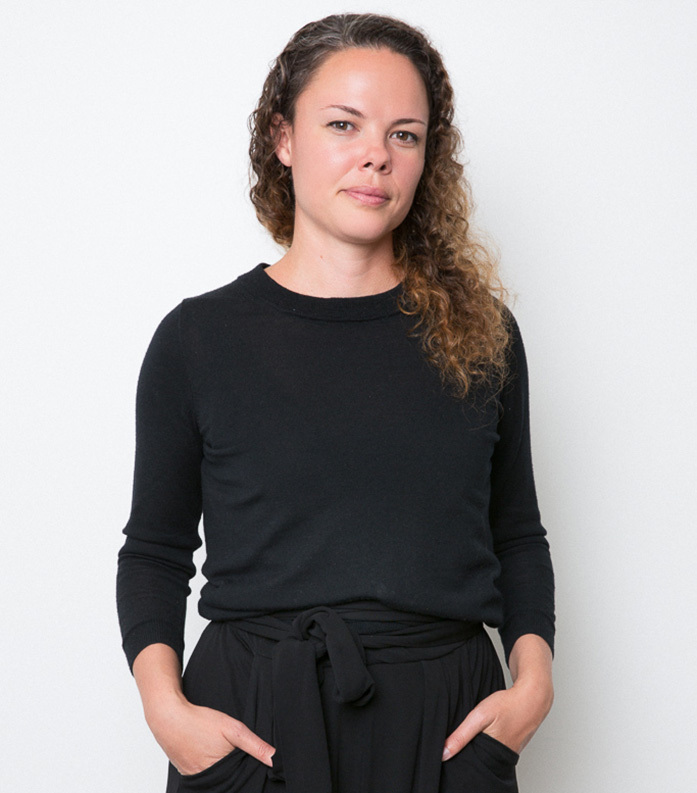 Michelle Jones, Cal Poly graduate from the School of Architecture is the Managing Principal of RIM Architects San Francisco office. She started her career in an Engineering/Architecture firm in the Bay Area for several years as an Architect integrated closely with Structural engineers with an engineering focus. She later transitioned in her career with RIM in their Guam office working in diverse markets including Hospitality and Retail coupled with Military design. 14 years ago, she ‘came back home’ to the Bay Area and started RIM’s San Francisco office with a Retail focus. Since its inception, RIM’s office has developed into a firm with focus in the Commercial market with Design/Build delivery as its primary delivery process. Michelle is also a certified Interior Designer with NCIDQ. She is active in CREW (Commercial Real Estate for Women), SAME and DBIA. 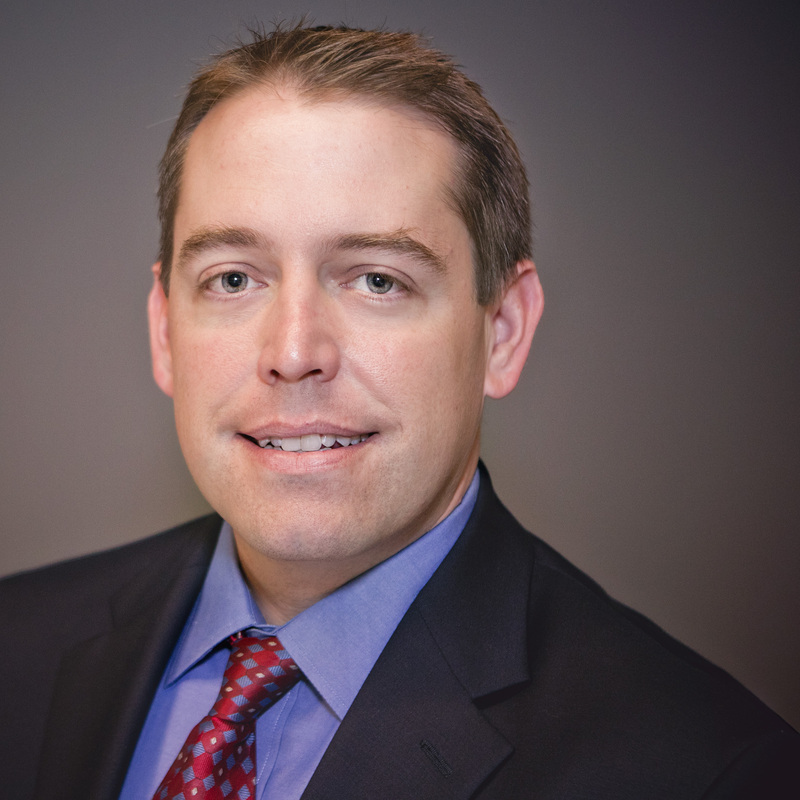 Bryan Seamer is the Managing Director of LPA’s structural and seismic engineering group. Bryan has over 19 years of experience in the design of new buildings, renovations and seismic rehabilitation of existing buildings. He is responsible for the day to day efforts of the Structural Engineering team at LPA and leads in the organization of the team which includes staffing, business development and operations. He is passionate about using emerging technologies and innovative design strategies to create safer and more cost effective built environments and sustainable resilient communities. 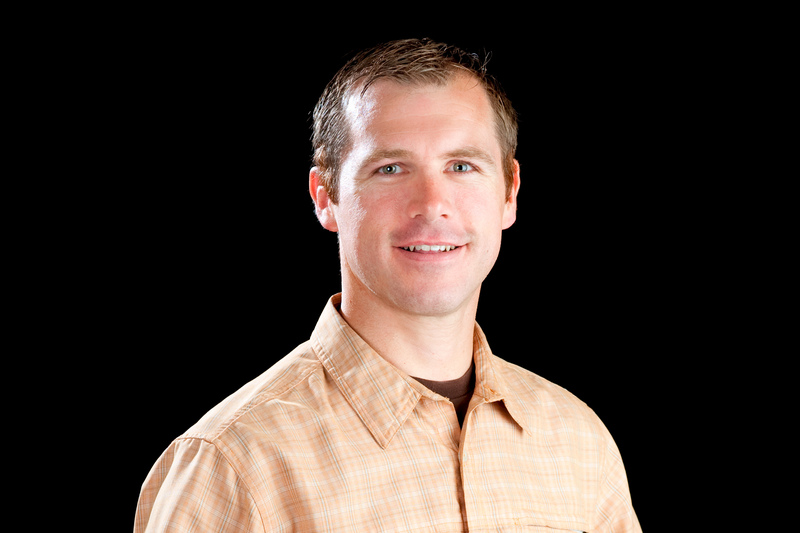 Bryan holds engineering degrees from both the University of Southern California and Cal State Long Beach and is a licensed engineer in California, Washington, Texas and Minnesota. Bryan also serves as President of the LPA Foundation, a non-profit organization whose mission is to support integrated sustainable design through education and research. With over 25 years of experience in the business development, marketing, public relations, engineering and project management sectors of the A/E/C industry, Donna joined AC Martin as the Director of Marketing in 2007, and is currently a Principal with the firm and a member of the firm’s executive management team. As the marketing director, she has strategically developed marketing plans, reinforced public relation outlets, and has strengthened and developed new business contacts for the firm. With a hands-on background in the design and construction of projects, Donna works closely with the leadership of the firm to create new avenues for market growth and business development; and helps to guide and develop all specific project pursuit strategies. Donna received her Bachelor of Science in Architectural Engineering from Cal Poly San Luis Obispo, and has been a past board member of the Society of Marketing for Professional Services and the Asian American Architects and Engineers Association of Southern California. She currently sits on the Santa Monica Unified School District’s Measure BB Advisory Committee. Shawna is a structural engineer at Arup in San Francisco. She graduated from the Architectural Engineering program at Cal Poly and then obtained her masters in structural engineering at Stanford University. She now resides in the bay area, where she spends her free time hiking local trails, playing beach volleyball, and exploring the diverse and culturally rich city of San Francisco. Abe is an Emeritus faculty after retiring as a professor and former department head with 18 years in the ARCE department. He is now an associate in Degenkolb Engineer's Oakland office. While continuing to mentor younger engineers as a manager, he also specializes in advanced analysis of hospitals and high-rise structures, seismic strengthening, reinforced concrete and forensics, to name a few. He and his family live in Oakland, not far from the small town he grew up in. 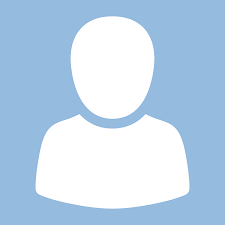 Mr. Parolini is a California licensed civil and structural engineer. His practice covers all aspects of structural engineering; including the markets of education, military, municipal, commercial, residential, non-building structures, rehabilitation, historical and institutional buildings of steel, concrete, timber and masonry construction. His main focus remains on interesting Municipal, Military and Education projects. Mr. Parolini is a part-time lecturer with the Architectural Engineering Department at California Polytechnic State University, San Luis Obispo. He has also presented his technical paper on the use of Heavy Timber Braced Frames in High Seismic Risk Regions at the annual Structural Engineers Association of California (SEAOC) conference proceedings. He has co-authored a paper for the ASCE National Forensic Conference on Rain Induced roof collapses as well. Michael lives in San Luis Obispo, CA with his wife Kelsey & Jack Russell Terriers; Bandit and Phoebe. 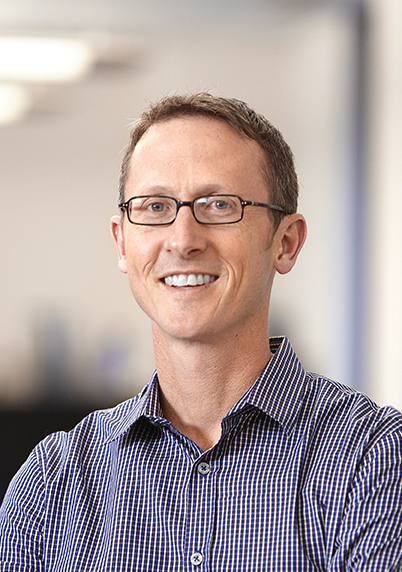 Steve Abernethy co-founded SquareTrade in 1999 and led the company as its CEO and then Executive Chairman for 17 years until Allstate acquired SquareTrade in early 2017. SquareTrade disrupted the consumer electronics warranty industry, creating a leading consumer-rated protection service. Steve now advises technology companies, currently serving on the board of directors of Autofi in San Francisco. Prior to SquareTrade, Steve earned his MBA from Harvard Business School and worked as a management consultant at McKinsey in New York. Prior to this, Steve earned his BS in Architectural Engineering at Cal Poly and worked as an engineer for several years at Arup in London and Los Angeles. Jennifer graduated from the Cal Poly ARCE undergraduate program in 2005, and is a registered Civil and Structural Engineer in California. 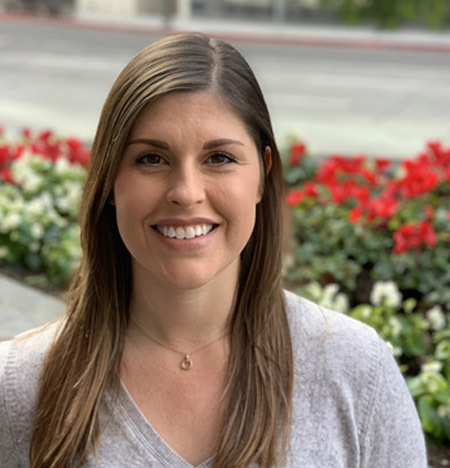 Jennifer started her career at MHP Structural Engineers in Long Beach where she gained experience in analysis and structural design for a variety of new construction and seismic retrofit projects. She also completed over 200 structural building evaluations and PML risk assessments using the scenario loss approach. In 2015, Jennifer switched gears and served as the Owner’s Rep for a major technology company on a large data center construction project in Oregon. Jennifer now works as a Project Manager for a real estate development company in Marina Del Rey specializing in multi-family dwellings and luxury residential homes. She and her husband enjoy traveling around the world, and savoring the many culinary delights that Los Angeles has to offer. 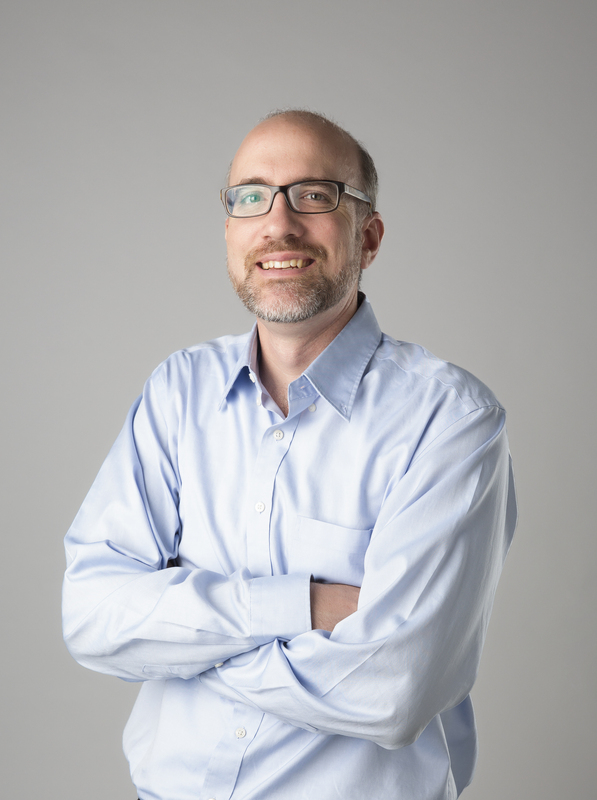 Christopher Haight is an internationally licensed structural engineer with more than 21 years of experience in design, seismic evaluation and retrofit, and construction. Christopher is well-versed in all major construction materials and methods, including concrete, steel, masonry, timber, energy dissipation, and tilt-up construction. In addition to gaining most of his professional experience on the West coast, Chris spent 2 years working in New Zealand growing a structural engineering office and assisting in the earthquake recovery of Christchurch. Current responsibilities include managing the new and growing Coffman Newport Beach office. Christopher received his Bachelor of Science in Architectural Engineering from Cal Poly San Luis Obispo, and is a registered Civil and Structural engineer in the states of California, Nevada, Arizona and New Mexico. Chris also holds licensure in New Zealand as a Chartered Professional Engineer (CPEng) and is recognized as a licensed International Professional Engineer (IntPE). Ron LaPlante, S.E., is a Supervising Structural Engineer with the Division of the State Architect (DSA) and is responsible for overseeing all structural plan review for schools in San Diego, Riverside, and Imperial counties. He has been at the DSA for 12 years and served as the engineer responsible for promulgating the DSA structural amendments in 2013 and 2016 California Building Code. 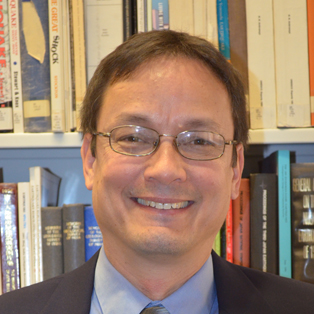 He is active in building code development and is a member of the ASCE 7 Seismic Subcommittee. Prior to joining DSA, Ron was a practicing structural engineer focused on seismic rehabilitation of existing buildings and new building design. Ron earned a BS from Cal Poly Pomona and a MS from UC Berkeley. Steve Patton brings nearly 20 years of professional, building-related experience to his projects. His background includes construction with four years as a project manager, and 13 years total experience with structural design utilizing most major construction materials for higher education facilities, healthcare, commercial, office, and civic structures. Steven received his Bachelor’s degree from the ARCE program in SLO before obtaining his Master’s in Structural Engineering from Stanford. He is California licensed civil and structural engineer and a senior associate at ZFA Structural Engineers where he has been influential in the establishment and management of the Silicon Valley office. 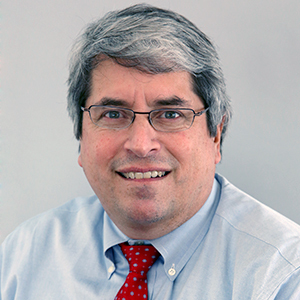 Steve is currently serving on ZFA’s Executive Committee as the firm’s Chief Technical Officer. He and his wife Petra, an ARCE alum and their two children live in his hometown of Half Moon Bay. In the interest of supporting his community, Steve volunteers his time coaching as well as mentoring students through the Engineers Alliance for the Arts (EAA), the ACE Mentor Program (Architecture, Construction, Engineering) and has volunteered at Cañada College for the STEM Speaker Series to encourage and support students pursuing their education in STEM careers. 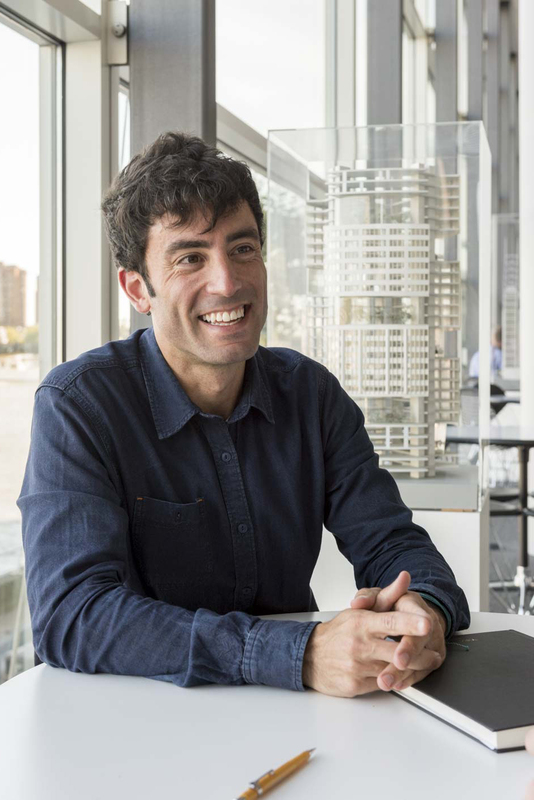 Marc joined the New York office of Foster + Partners in 2008 and has since worked on a broad range of international projects. In 2011 he relocated to California to set up Foster + Partners’ office in San Francisco, where he is currently based, working on the design and construction of Apple’s new campus. He is deeply committed to innovation in design, science and technology and is interested in how an organization’s unique structure and culture is reflected in its building design. 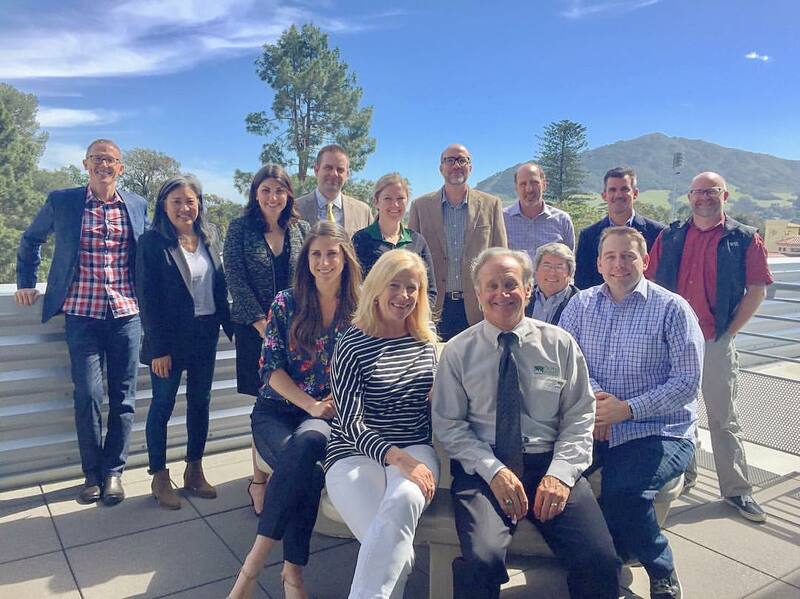 Margaux Burkholder joined Englekirk in 2010 following her tenure at California Polytechnic State University, San Luis Obispo (Cal Poly, SLO) where she received her Bachelor of Science and Master of Science in Architectural Engineering. She is a licensed structural engineer with 8 years of design experience including high-rise and performance-based design, seismic retrofit and rehabilitation, multi-family residential, commercial, mixed use, and retail. One of her recent projects include the $234 million County of Los Angeles Hall of Justice Seismic Retrofit and Parking Structure. The project turned the red tagged 14-story, 1925 Hall of Justice into new office space for the LA Sheriff’s Headquarters as well as adding a 1,000-car parking structure. Margaux executed the project from start to finish with her team. Currently, she is working on the $2.5 Billion and 1.5 million square foot Century Plaza project involving the renovation of the existing 16-story historic Century Plaza Hotel and addition of two 46-story residential towers. Margaux has been the project lead for the seismic retrofit of the hotel and an integral part of the project’s success. Margaux was selected as a Young Practicing Engineer by the American Concrete Institute where she presented the Hall of Justice Seismic Retrofit and Parking Structure at the 8th International Workshop on Structural Concrete in the Americas and Beyond. She is also an active member of the Structural Engineers Association of Southern California and sits on the Women in Structural Engineering Committee. She is also a member of the National Association of Women in Construction. A personal passion for Margaux is the fostering of young students’ interest in the design and construction industry. As a result, she is a mentor for the ACE Mentor Los Angeles program whose mission is to engage, excite and enlighten high school students to pursue careers in architecture, engineering, and construction. She also sits on the Advisory Board for the Structural Engineering Department at Cal Poly, SLO which helps to guide the future of the curriculum and helps prepare the future college graduates for success in the industry. Steve brings over 40 years of professional service to the Sacramento AEC community with 37 years at Barrish Pelham & Associates, Inc., now Degenkolb Engineers. Steve’s current role as Senior Principal includes mentoring the next generation of Sacramento-office leadership and providing project oversight on healthcare and forensics projects. Steve has broad expertise from design of new multi-story structures to the seismic retrofitting of registered historic buildings. In addition to an extensive resume of modernization and new school construction for dozens of school districts, Steve has extensive experience in investigating and resolving construction disputes and is often called upon as an expert witness. Steve is a proud graduate of California Polytechnic University, San Luis Obispo, and a former Advisory Board Member. He has served in numerous industry leadership positions throughout his career and was elected to the Structural Engineers Association College of Fellows in 2005 in recognition of his professional accomplishments. 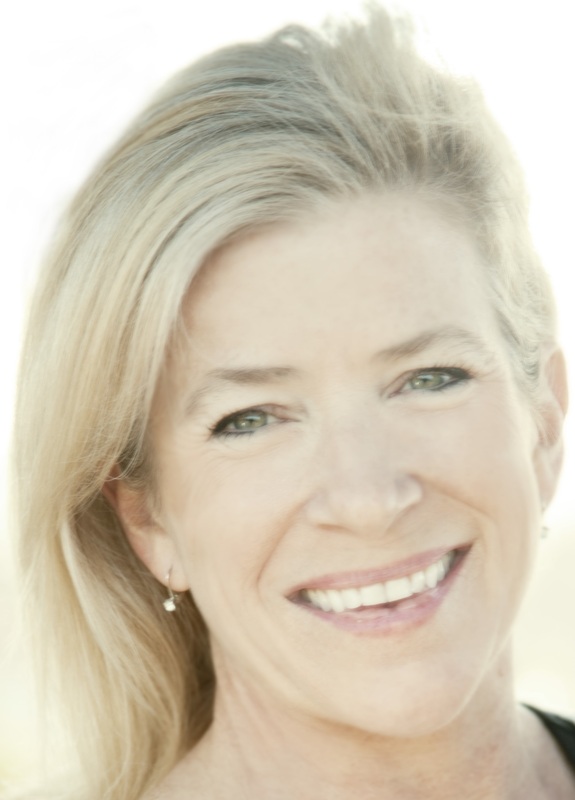 Liz Mahlow is a founding partner at Nous Engineering, based in Los Angeles. She is a licensed engineer with over 13 years of professional experience in the construction industry, focusing on high-rise concrete construction, seismic design and special structures. She has managed large-scale, fast-track projects within the US and internationally. Through her structural engineering practice, she has worked to strengthen collaboration and diversity among practitioners in order to create best possible solutions for the project and community. Projects include large hospital campuses and schools in Africa to affordable housing in her Los Angeles community, emphasizing seismic design and client education of building performance outcomes. As adjunct faculty at Woodbury University, she taught multiple lecture and studio courses with an emphasis on collaboration between architectural intent and structural performance. She currently is Vice President of Development of the Los Angeles Forum for Architecture and Urban Design. 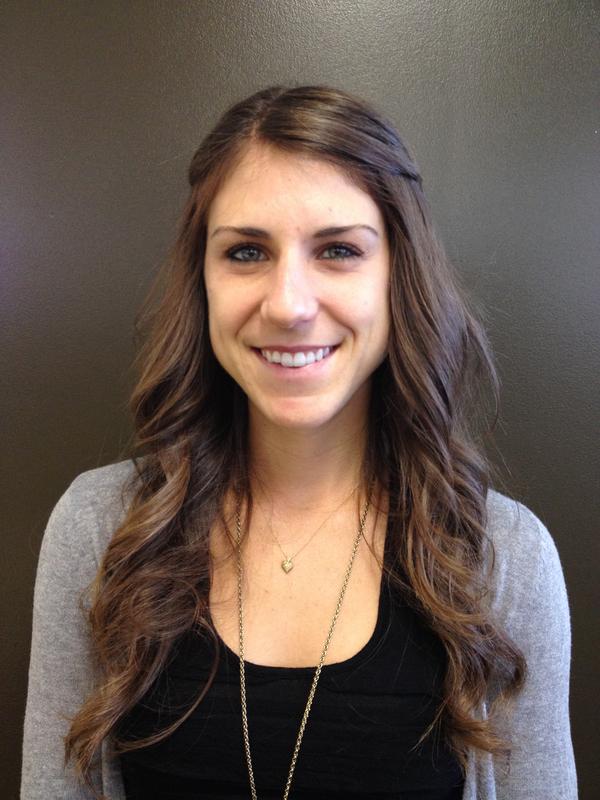 Liz received her Bachelor of Science in Architectural Engineering from Cal Poly San Luis Obispo. To view and read the biographies of past ARCE Industry Advisory Council members Click Here.